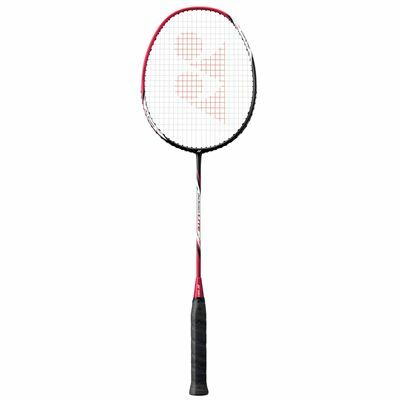 Control, power and accuracy are combined to good effect in the Yonex ArcSaber Lite badminton racket. This lower weight, medium flex racquet is part of the ArcSaber range that is designed for players who prefer good control and accurate shot placement, and has been made using Nanoair Spring in the resin. This gives a higher transfer of energy from the strings to the shuttlecock and a greater power potential as a result. Isometric technology expands the racket’s sweet spot so you can play with the confidence of having more power and forgiveness on off-centre hits. The ArcSaber Lite comes with a head cover to protect it after use. Please with racket, good value for money. It is my first ever racket so I cannot compare it to others. Excellent product and price. First class service. Delivered well packaged and safe. 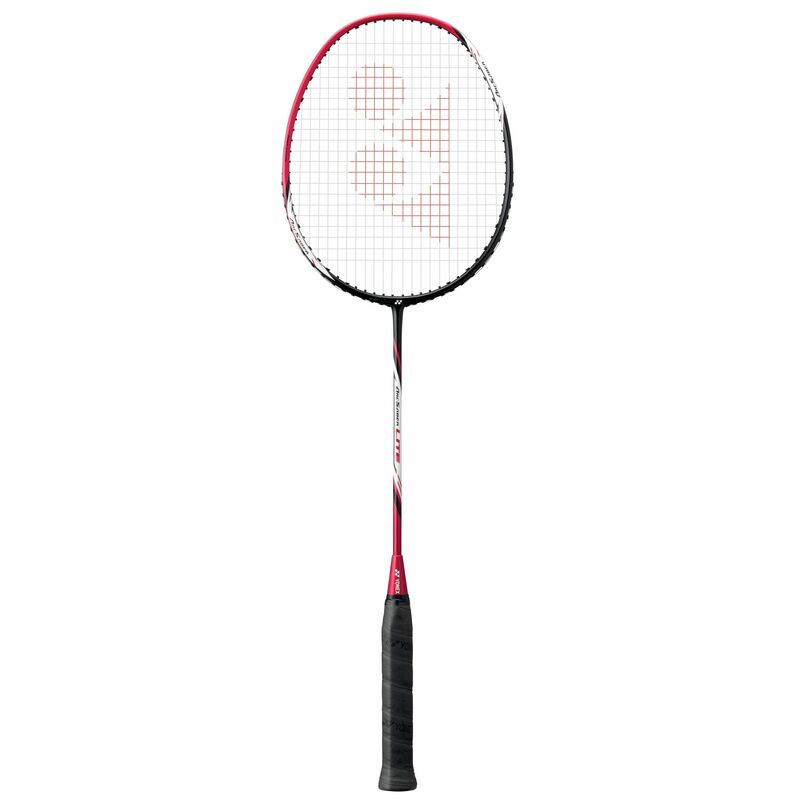 for submitting product review about Yonex ArcSaber Lite Badminton Racket SS15.